With winter around the corner for some of us, and summer for others, it’s time to get active! 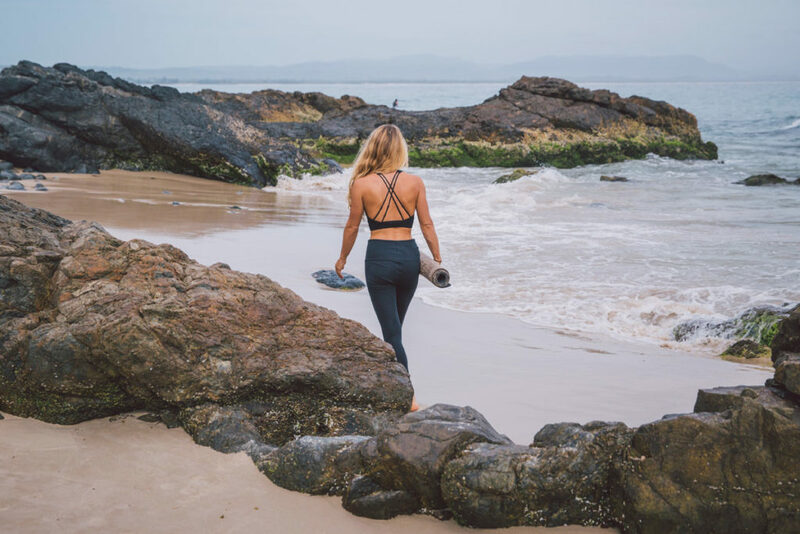 We have selected some of the best eco-friendly, ethical, and sustainable activewear labels to get you moving in the last of the sunshine, or to start your summer body prep! Scroll further and shop your favorite outfit and you will have no more excuses ;). Agathos Athleisure’s mission is to “change the world”. They have started this by creating an online destination for ethical, sustainable, fair trade, organic, or philanthropic active wear. Their name – Agathos – literally means “good” in Greek, and they are certainly creating a place where those that do good, can thrive. Their carefully curated selection of high quality athleisure wear can easy be worn to both the gym or on your daily errands. 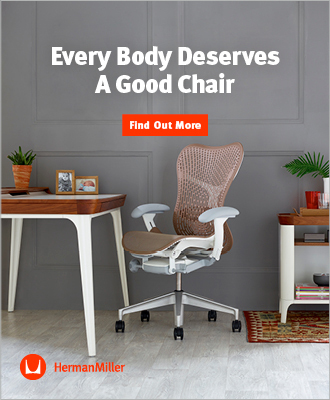 On their website you will find anything you might be looking for, from subtle and minimalistic, to bright, bold patterns so you can stand out from the crowd. LANDO believes in creating healthy clothing, and we should be conscious about what we put on our skin. Especially when it’s something such as clothing that is in contact with the skin for such long periods of time. Therefore, they use high quality, GOTS certified organic cotton for their basics and active wear. They ensure that no chemicals that may be harmful to humans or the natural environment have been used throughout the entire production process. We love their modern, cleanly designed pieces, and also that they use seeded paper for their tags! MIANI stands by their sustainability claims, and wants to dress you in the most eco-friendly way possible. Their luxe, high-performance fabrics are not only ethical but also sustainable and environmentally conscious. They are organic, free from harmful toxins, and biodegradable. The creators behind MIANI have thought about every step in a product’s life cycle, from the production of the fibre, packaging and shipping, use and reuse by the customer, and the end of life. They also include informative info about different type of fibres on their website if you want to learn more. Also included in their range are products for cosying up after your workout, perfect for the oncoming cooler months! Berlin based OGNX (organics) embodies the concept of living mindfully. You can be mindful of your actions in terms of how you take care of your body, as well as mindful of your impact on the environment. OGNX creates stylish, sustainable active wear for both men and women (and now eco accessories too!). They are committed to using environmentally aware materials, as well as providing fair working conditions for all involved with their label. There is something for everyone in their wide range of pieces and style; whether you’re looking for a sleek, minimalist outfit, or something a little more boho-chic. pure by luce is on a “never-ending quest” along with a number of others to help make a change to how the fashion industry impacts the natural environment. They collect influences from all over the world to create their, high quality, “good karma” apparel. The latest pure by luce collection is inspired by travels through Mexico. All of their chic active wear pieces are created using sustainable materials from Italy and produced in ethical factories in Portugal. Got a little bit of wanderlust? Then shop for their travel-inspired, environmentally conscious active wear below! Silou London was founded by Tatiana Kovylina, a former high fashion model and now dedicated mother and Yogi, among other things. She has created active wear under her label Silou London with modern, chic aesthetics, but based on an ethical foundation. The luxe, timeless pieces are built to last and created using high quality, non-toxic materials in Lithuania. They believe in using fabrics that are good for the body and good for the environment. Their range includes leggings, sports bras, tops as well as some pieces to get you to and from your workout while still looking chic. VYAYAMA works with a carefully selected group of partners to produce a high-quality, natural alternative to synthetic yoga wear. The brand uses TENCEL®, an eco-certified non-toxic fabric sourced from sustainable farmed eucalyptus trees. TENCEL® was chosen not only due to the fact that it’s a renewable, eco-friendly fibre; but also due to its technical properties and its softness. Their custom fabrics are dyed at production facilities that take extreme care not to impact the local natural environment with their production waste and wastewater. The result is a range of luxe, expertly designed and crafted pieces to suit both the bold or more modest yogi. All of Wolven Threads pieces are created from recycled, post-consumer plastic waste. This fabric is created from plastic that has been diverted away from landfills and oceans, and then converted into an Oeko-Tex Certified fibre. Wolven Threads are passionate about informing others about how our consumerism is detrimental to the natural environment. Their bold prints celebrate the patterns found in nature and can accompany you throughout your day due to their anti-microbial, moisture-wicking, and quick drying properties. These properties make them the perfect transition pieces for those with a busy or active lifestyle. The brand also donates 5% of their profits to programs that bring the practice of yoga and mindfulness to at-risk youth! This article is supported by OGNX.